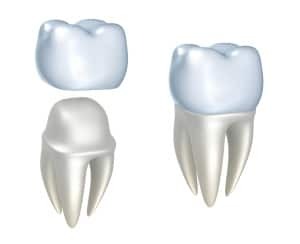 Are you afraid that as you age you will need dentures? If you take care of your teeth you may not. Losing your teeth is not a natural part of aging. The major reason for tooth loss is periodontal disease and, in most cases, periodontal disease can be avoided. 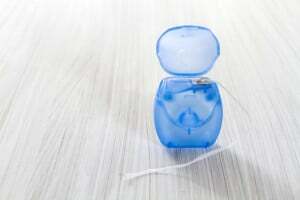 More and more people are keeping their teeth into old age due to proper dental hygiene. 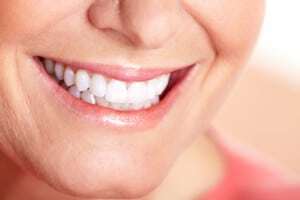 In fact, according to statistics, 52 percent of adults over the age of 65 still had most of their natural teeth in 2003. That is quite the flip-flop considering that back in the 1950s over 50 percent of adults over 65 were edentulous (toothless). 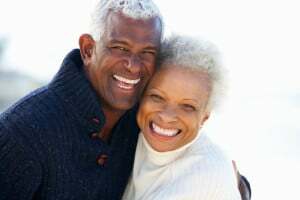 Aging presents seniors with their own set of dental health issues but if they continue to take special care of their teeth, their teeth will age with them. Check out our dental facts for seniors. If you have been wondering if dental implants will offer you the teeth replacement solution you have been seeking, we encourage you to schedule a free consultation with us. 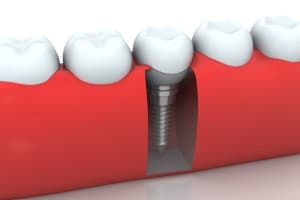 We recognize that you may not know much about implants but probably have a good idea that they offer a wonderful array of benefits. 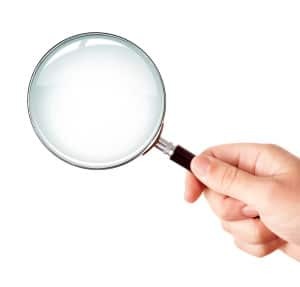 Rather than continue wondering, speaking with us will provide you with a better understanding of your candidacy and may even help you choose a prosthetic better suited to your needs. In the meantime, we have gathered some basic information to introduce you to the wonderful world of implants. Do you ever stare at your smile in the mirror, wondering if there’s anything you can do about the esthetic imperfections that cause you to feel embarrassed? 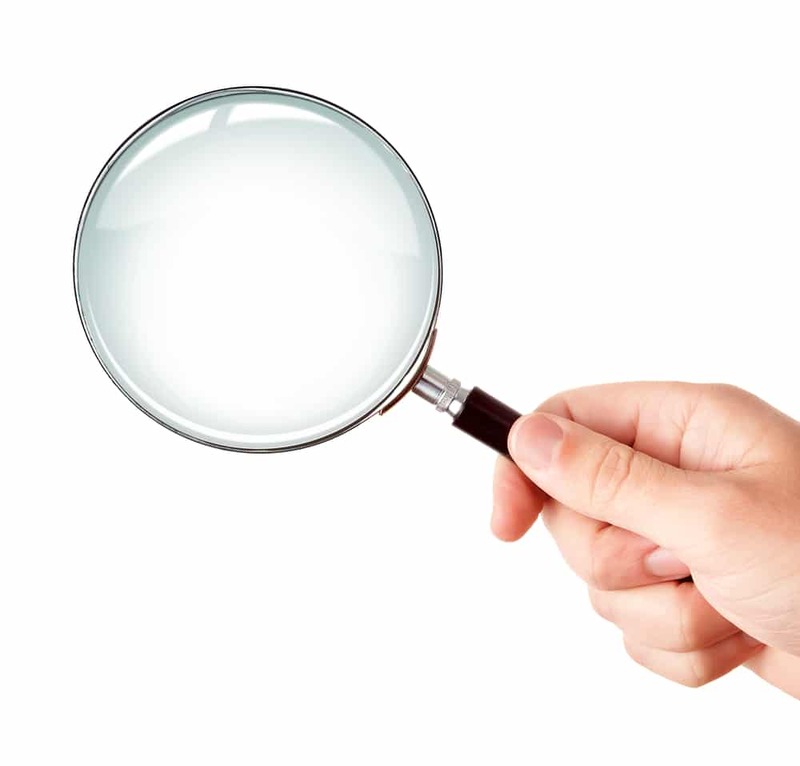 Perhaps you have a hunch about certain cosmetic treatments that may offer you improvements but you are not even sure where to begin. Rather than pondering these questions while continuing to feel less than confident in your appearance, we encourage you to schedule a free cosmetic consultation with us. By speaking with you one-on-one about your smile goals, we may begin guiding you toward the appearance and confidence you deserve.